Melbourne Premier 2019- For sale at $73,000 including gst. Price includes- purchase price, scope, transport, agents commission, 12 months fall of the hammer insurance and gst. She is Super Vobis qualified and Vobis Gold eligible. Please follow the link below for Matthew's comments. Melbourne Premier 2019- For sale at $85,000 including gst. Price includes- purchase price, scope, transport, agents commission, 12 months fall of the hammer insurance and gst. He is Super Vobis qualified and Vobis Gold eligible. Melbourne Premier 2019- For sale at $36,500 including gst. Price includes- purchase price, scope, transport, agents commission, fall of the hammer insurance for 12 months and gst. She is Vobis qualified and eligible both Vobis gold and Vobis sires. 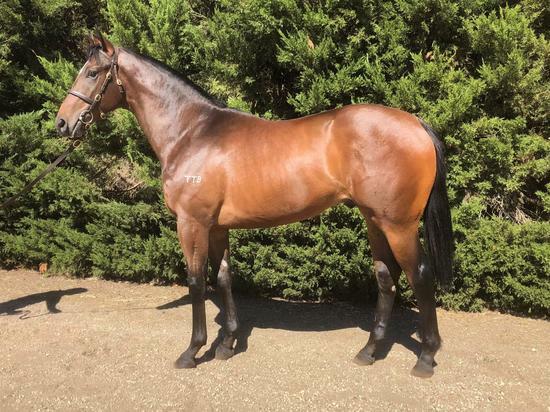 We are pleased to offer this cracking yearling filly by Sepoy out of the stakes winner Bella Corona. 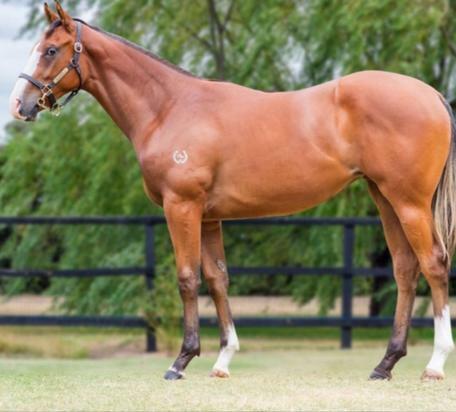 Purchased at the 2019 Inglis Classic sale in Sydney she ticks all of the boxes- pedigree, conformation and a running type. 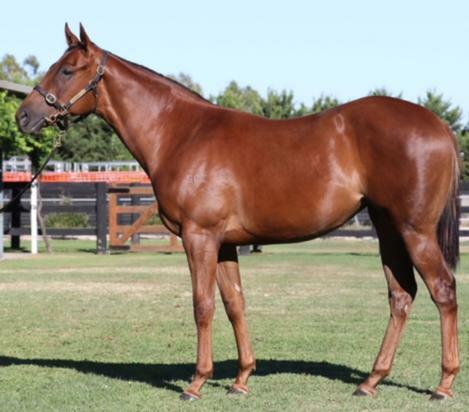 Purchased from the Inglis Premier Yearling Sale, a filly by Toronado out of the stakes placed mare Noetic. 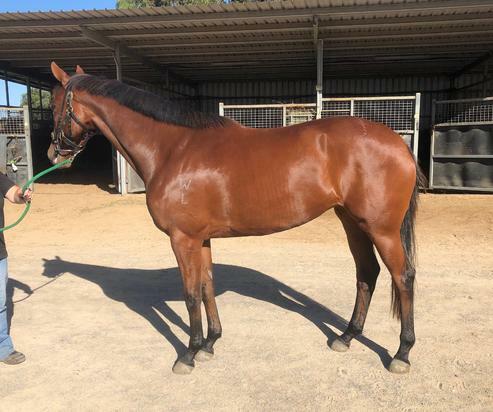 An impressive pedigree page which will see this filly hold residual value in the breeding barn in years to come.